write Great content in less time. Is updating the blog getting tough on you and your team? Is writing taking way too much time? 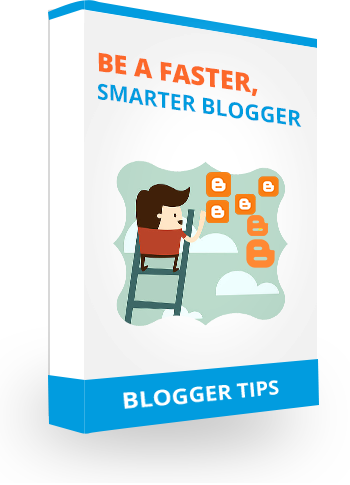 Writers often make blogging harder than it needs to be. This guide gives you fresh, practical strategies that will make your writing more productive and effective.